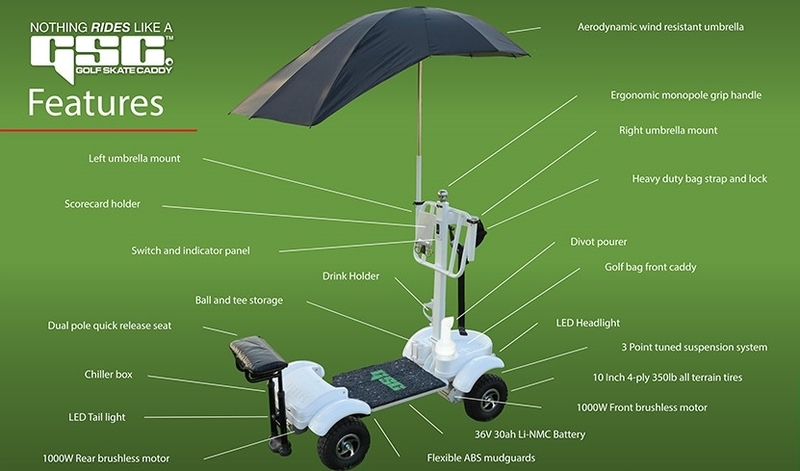 "Nothing Rides Like a Golf Skate Caddy™ - So Why Ride Anything Else?" 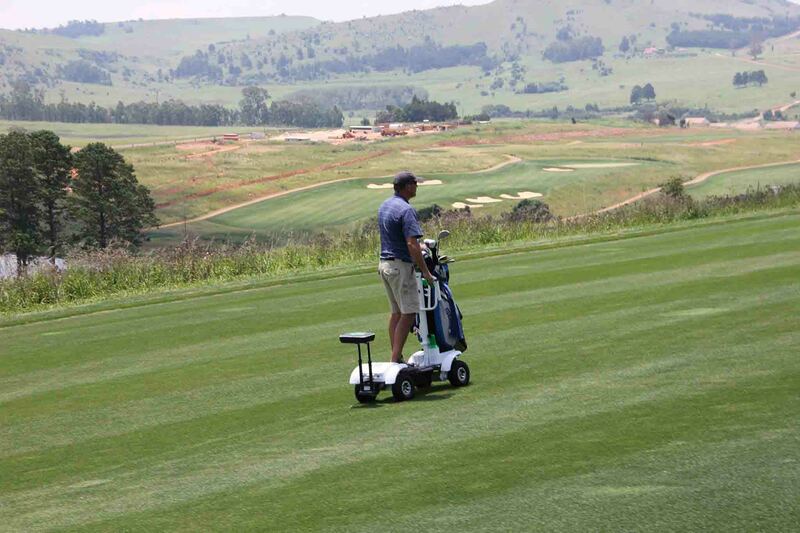 In our busy & exciting lives, who has time to walk a full 18 hole course? 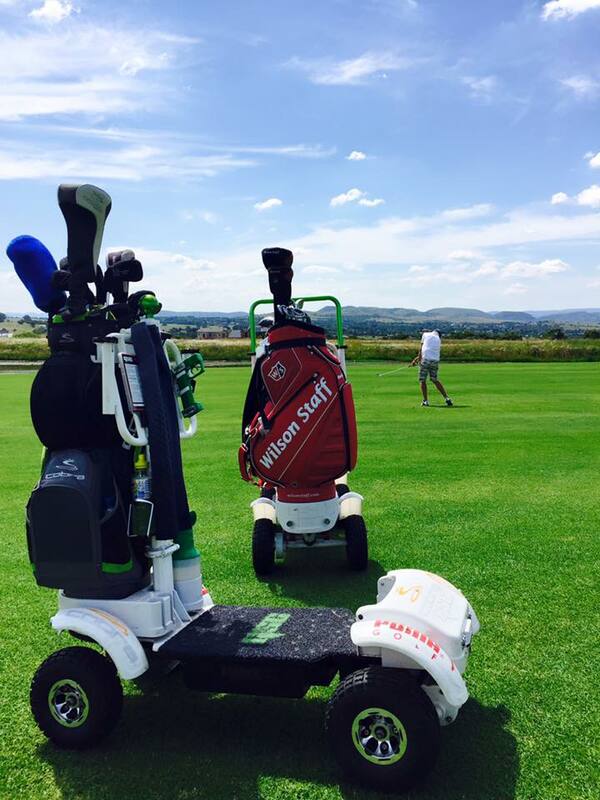 We've got our hands on the Golf Skate Caddy, and we think you are going to love it! Turn your weekly game into something exhilarating and fun. 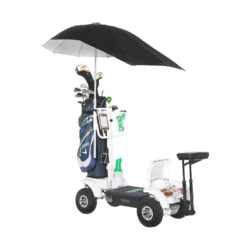 Strap your bag in, hop on, and prepare to turn some heads. 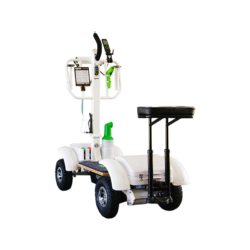 This machine will get you around the course in style and to the 19th hole faster than you can say birdie. 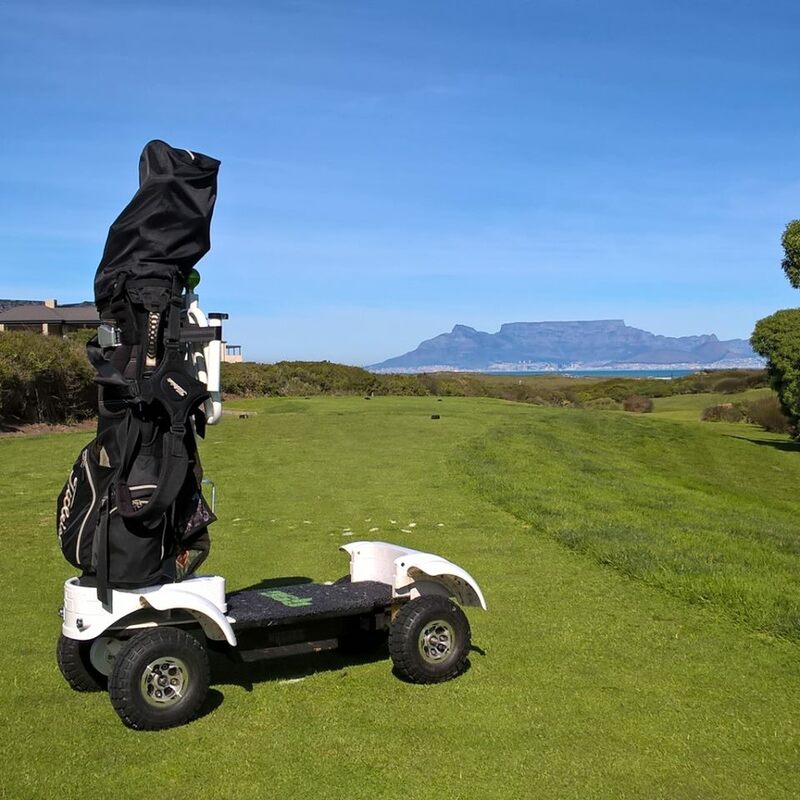 It's easy to manoeuvre, kind to the turf and can venture where golf carts fear to tread - what's not to love? It's Amazeballs! 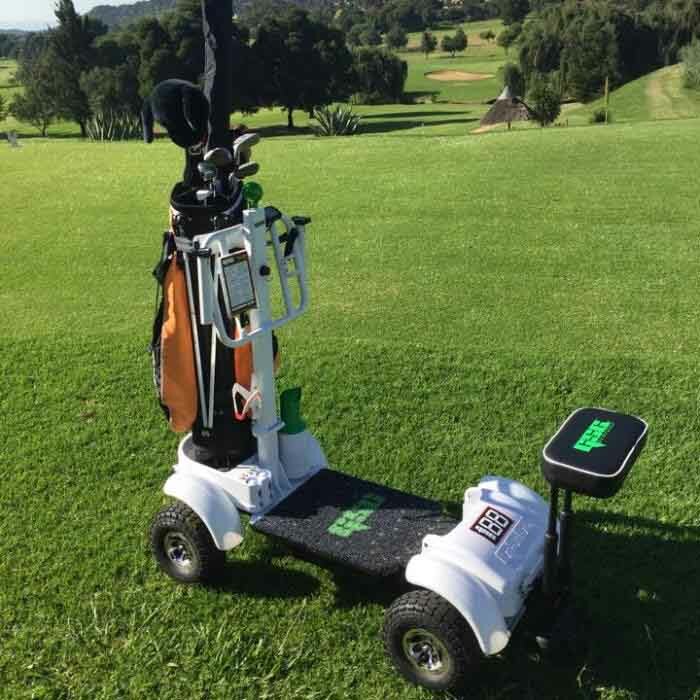 The Golf Skate Caddy is a new personal golf transport product that’s revolutionising the way we play and think about golf. 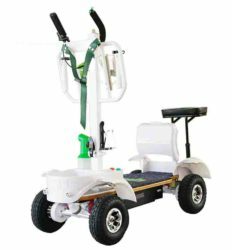 The new product is taking the place of golf carts everywhere because of its many benefits, including less turf damage and optimal physical support for players. 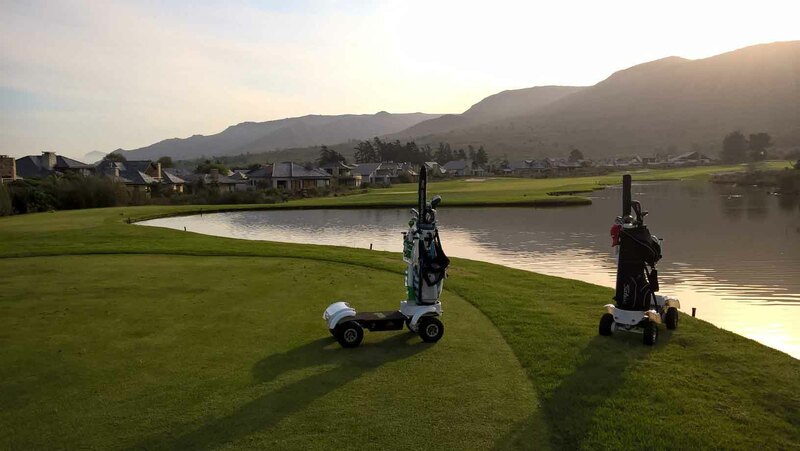 The Golf Skate Caddy is also innovating the way golf is played—instead of chasing after everyone’s golf balls in a golf cart, players can go directly to their ball and focus on their game, speeding up play time by up to 25 percent. 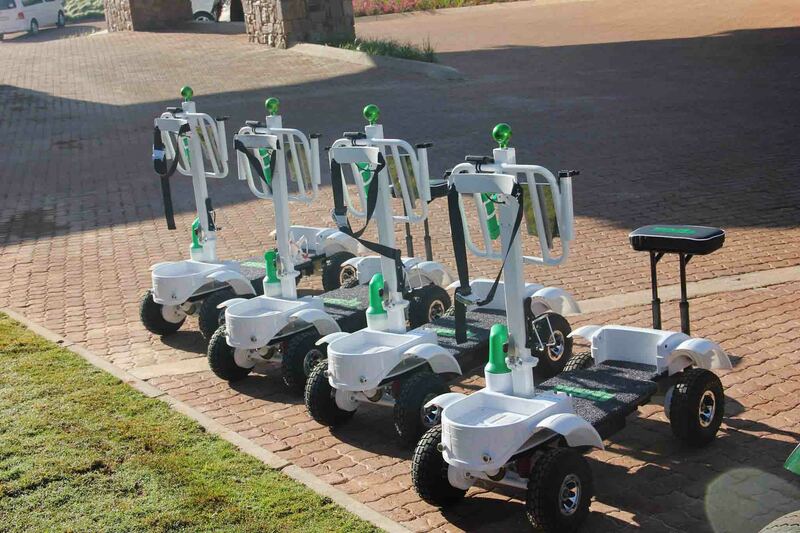 You Have A Need For Speed! 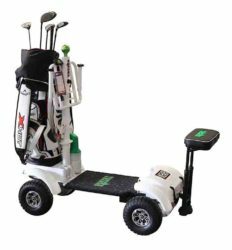 Golf Skate Caddy holds the new record for the fastest round of golf on a stand up golf cart, 43 mins 3 secs for 18 holes! 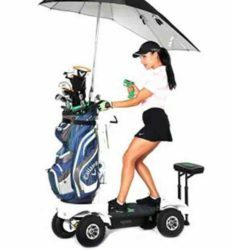 Get a Golf Skate Caddy!